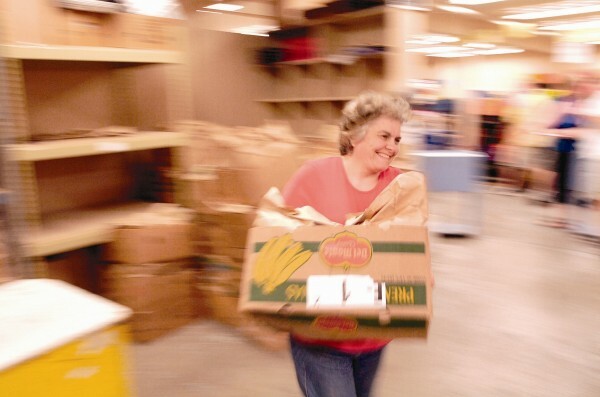 SHARE Family & Community Services Society started as a children’s clothing exchange in 1972 in the basement of founders Gertie Grosser’s home and quickly became a focal point for community members who wanted to help themselves and their neighbours with life’s challenges. Today SHARE is a non-profit, independent, community based organization providing leadership and programs in response to the social needs of the residents of the Tri-Cities (Coquitlam, Port Coquitlam, Port Moody, Anmore and Belcarra), New Westminster and adjacent communities. In 2005, Wesbild purchased and purpose-renovated a building from which SHARE delivers services to over 17,000 people each year. This building is home to the SHARE Food Bank, Family Resource Centre, Counselling and Community Development Services. The Clarke Street building has been provided by Wesbild at no net cost to SHARE for the last 10 years. This contribution allows SHARE to invest significant resources into its mission: to provide support to vulnerable individuals and families so that they have the opportunity to pursue the life they choose.